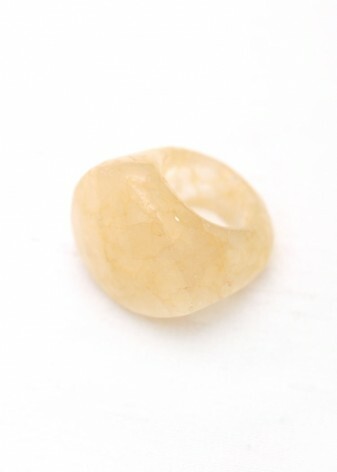 We love jade jewellery, and we especially love our pretty, sunshiny yellow jade jewellery. 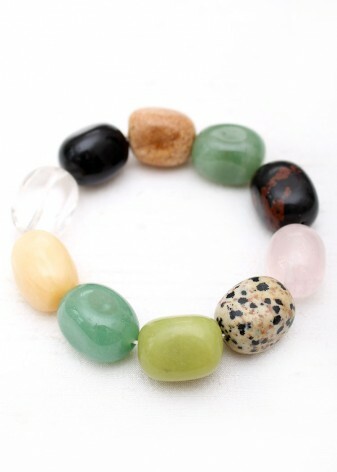 Jade can come in a variety of colours and it can be used in all kinds of jewellery including necklaces, bracelets, rings and pendants. 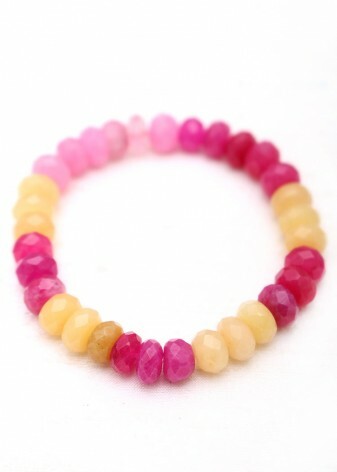 Mix and match your yellow jade for a fun and playful look. 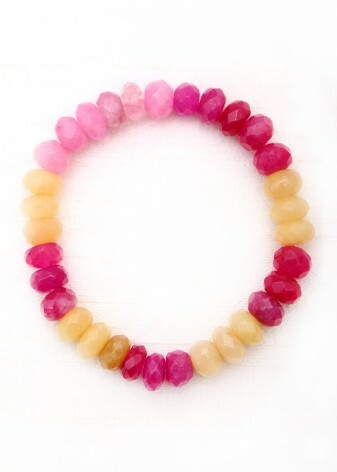 The truly fabulous thing about yellow jade jewellery is that it can really brighten up an outfit. 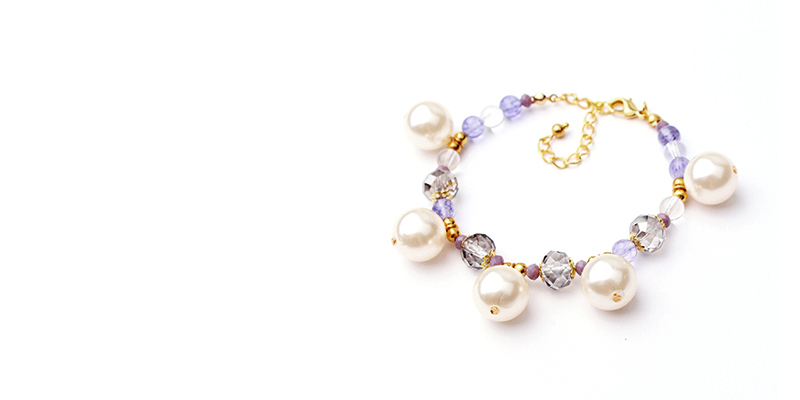 We love teaming some beautiful pink jewellery with monochrome outfits, and it looks gorgeous with darker colours like navy and grey. 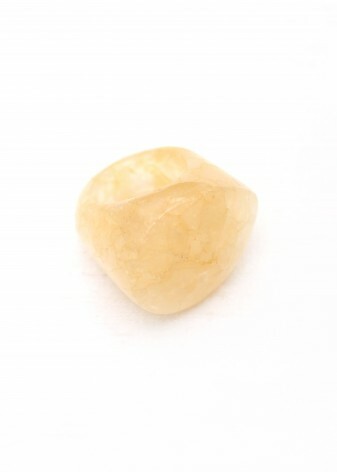 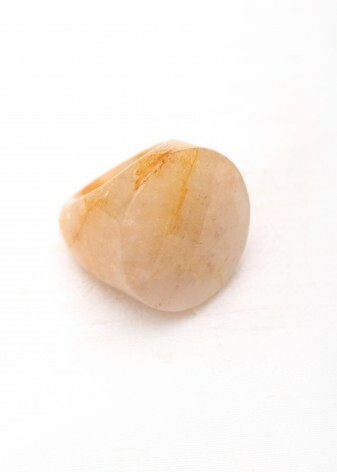 Our yellow jade can be used in jewellery like necklaces, rings, bangles, bracelets and pendants. 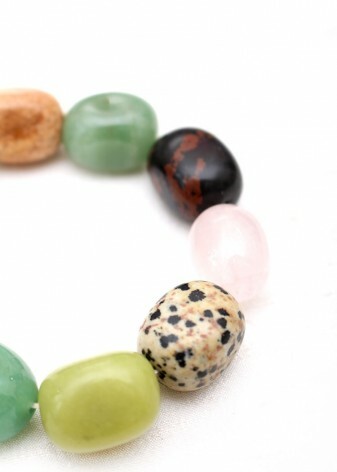 All of our semiprecious jewellery is ethically made in the UK using gorgeous gemstones that the DIWAH team source from around the world. 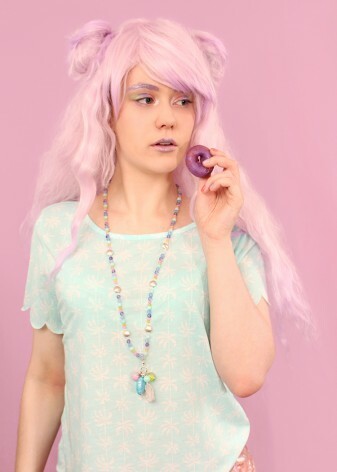 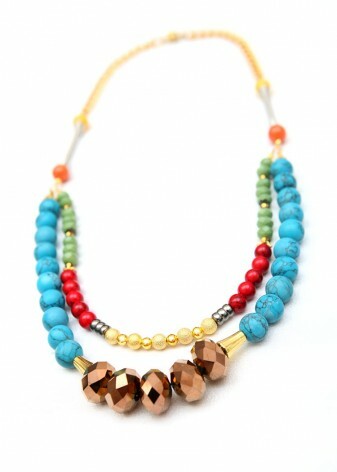 Our jewellery is totally one of a kind, as well as stylish, beautiful and fabulous!